This book was recommended to me by one of my book club members and I remember not buying it initially because it was higher on NOOK than Kindle. 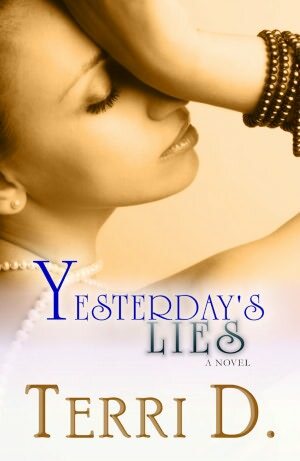 Well, I checked yesterday just cause and it was $0.99 on NOOK and Kindle. I haven’t mastered the Kindle app on my iPad yet, so I went with NOOK, but made myself read it on the iPad, it was ok, but I still LOVE my NOOK, but I digress! Anyhoo, this story, just WOW! I saw one thing coming, but it was a few twists, turns and shockers in this storyline! I recommend reading it! I missed going to pick my clothes up from the cleaners and going to the mall, because I just got caught up with a good book and that’s not a bad thing! Check it out! This entry was posted in Nook Color, Reading. Bookmark the permalink.